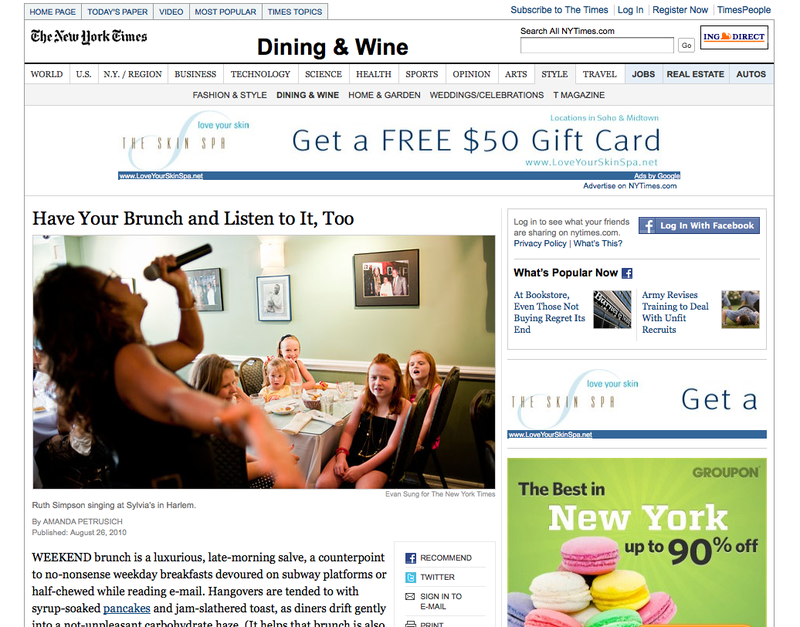 Ours is the best of the musical brunches, but of course, we’re partial. The unlimited sangria doesn’t hurt either. Read the rest here. Brunching at SOBs – Giveaway! Every sunday SOBs combines our favorite things – live music, brunch and open bar – for our Bossa Nova Brunch. This Sunday, we want to share some of our favorite things with you. So we’re giving away Brunch for you and a friend here. Check Out Videos From Our Shows!